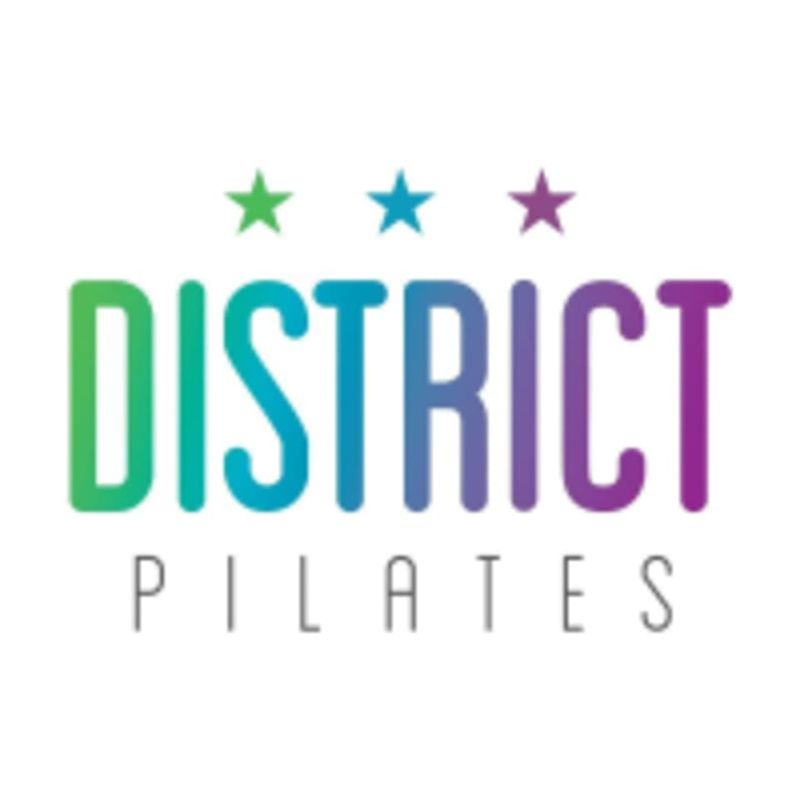 Start taking classes at District Pilates and other studios! District Pilates offers group Reformer, Chair and Tower Classes. Students must have prior experience to participate in any intermediate class offered. Enjoyed this class- though it was more laid-back and on the relaxing spectrum than challenging. Greg is wonderful! Clear instructions and corrections; a great workout early in the day. Perfect workout! Low impact but still challenging and targets all the different muscle groups! I loved this workout and Rachel was great and fun. The Reformer Beginners class taught by Mia was awesome! Her level of expertise in teaching the class allowed me to be comfortable being as though this was my very first time taking a Pilates class. I suggest if you have never taken Pilates or taken a class by Mia that you do so. I would definitely recommend District Pilates and this class to anyone who is looking to try something new and not feel lost in a class. I will be a returning customer. Thank you District Pilates and Mia for an awesome experience! Great class and attentive and friendly teacher!! Emily is a great teacher!